Last days for this Goodreads giveaway. The Paris Lawyer is a big favorite among our fans, so we decided to giveaway some copies. If you've already read it, tell your friends. Giveaway ends November 20, 2014. 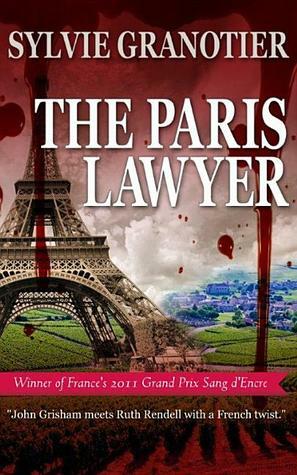 “Everything in this book—the plot, the atmosphere, the characters, and the style—is perfectly mastered from beginning to end.” That’s how the press described Sylvie Granotier’s award-winning book The Paris Lawyer when it was first published, and now you can get it in trade paperback.